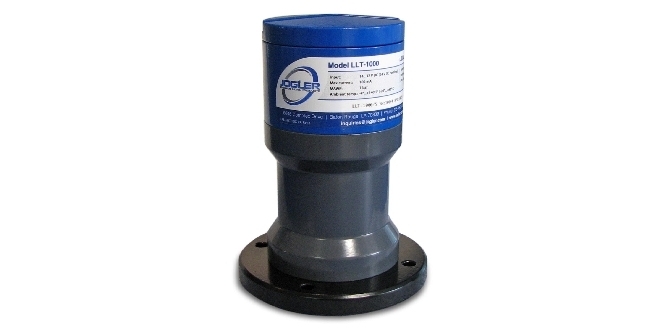 Jogler, manufacturer of level measurement instruments, provides a laser level transmitter for industrial process measurement and control applications. The rugged instrument provides continuous non-contact level measurement for process automation and inventory management across an array of industrial applications. A laser level transmitter can provide reliable measurement of solids or opaque liquids with little interference from granular or foaming surfaces. The technology provides for very long measuring distance, enabling a large standoff from a hazardous location or measuring within a very large vessel. The narrow beam emitted by the transmitter can be easily located to avoid false readings from mixers or other purposeful obstructions within a vessel. The long measuring range, narrow beam, easy installation and high accuracy make the laser based level measurement technology suitable for application in silos, tanks, hoppers, chutes, and bunkers. In addition to being a non-contact measuring method, a laser level transmitter can function effectively through a transparent sight glass installed on a vessel. The complete isolation of the instrument from the process media can be beneficial in many applications. The data sheet below provides more detail on the LLT-1000 Laser Level Transmitter. Share your level and process measurement requirements and challenges with a product application specialist. Leverage your own process knowledge and experience with their product application expertise to develop effective solutions. 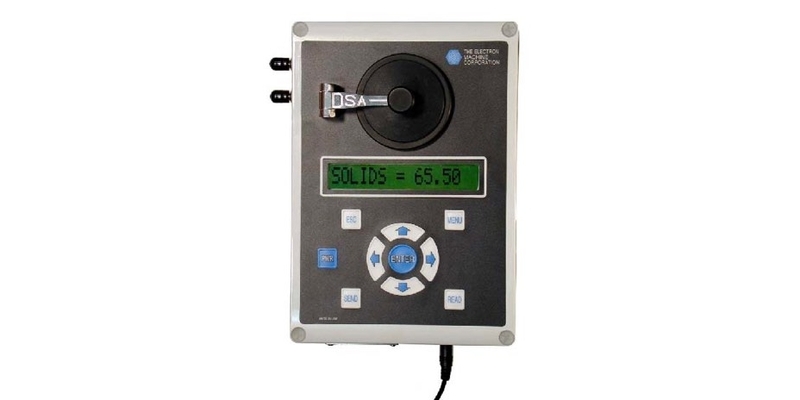 Laser Level Transmitter for Process Measurement and Control from Alliance Technical Sales, Inc.
measurement capability in a handheld portable package. 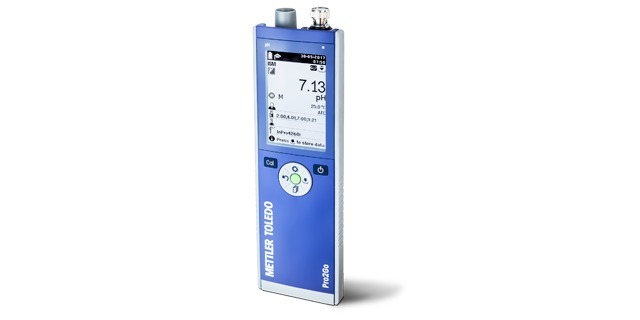 Mettler Toledo has combined a broad range of user-friendly features in an industrially rugged, versatile, accurate instrument for pH and redox measurements. The Pro2Go is light weight and designed for single-handed operation. With compatibility among analog and Mettler Toledo's ISM sensors, along with a graphic LCD display and intuitive menu operation in 10 languages, the unit will provide superior service throughout many industrial process operations. A data sheet, included below, provides more detail on the robust pH and redox measurement system. Measurement data can be accumulated in the field, with up to 2000 readings stored in the unit available for simple transfer via USB connection. For more detailed information, contact the process measurement specialists at Alliance Technical Sales. Share your process measurement challenges of all types with application specialists, leveraging your own knowledge and experience with their product application expertise to develop the most effective solutions. Portable pH Meter for Process Measurement from Alliance Technical Sales, Inc.
rugged enough for portable field use. Share your process analytical measurement challenges with liquid process analytics experts, leveraging your own knowledge and experience with their application expertise to develop effective solutions. Dissolved Solids Analyzer Refractometer from Alliance Technical Sales, Inc.